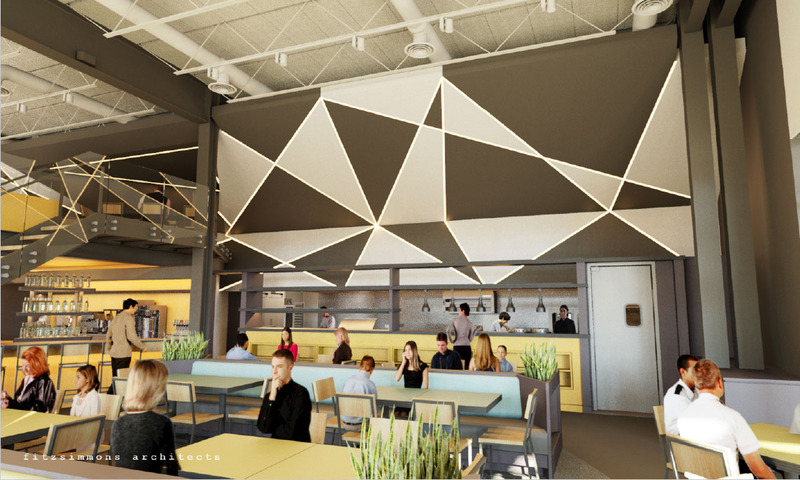 Building permits have been filed and plans finalized for the new location of the red-hot breakfast, lunch and brunch spot, Hatch. 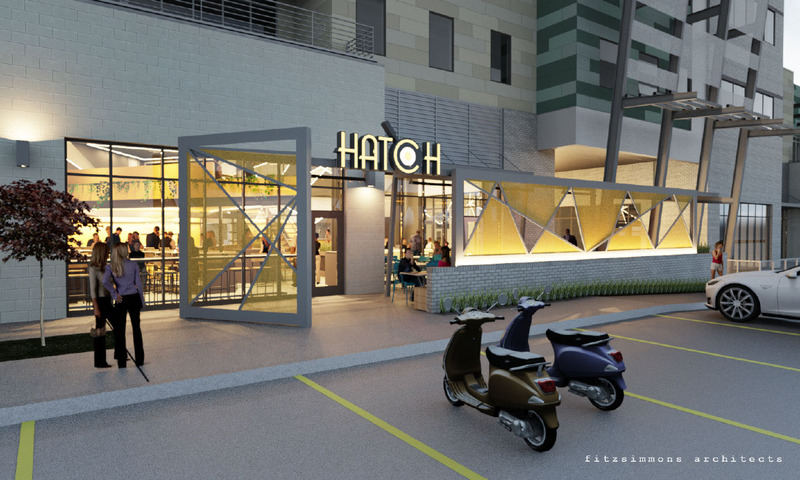 After opening near NW 10th & Broadway in Automobile Alley last September, Hatch is still drawing large crowds. Now a second location will open in the Chisholm Creek development at Memorial and Western and will incorporate much of the same high style that is featured in the original location. Fitzsimmons Architects designed both restaurants as well as 3 the other Provision Concepts operations: Broadway 10 Bar & Chophouse and both Sidecar Wine and Barley Bars, the newest of which is also located in Tract 30 at Chisholm Creek. 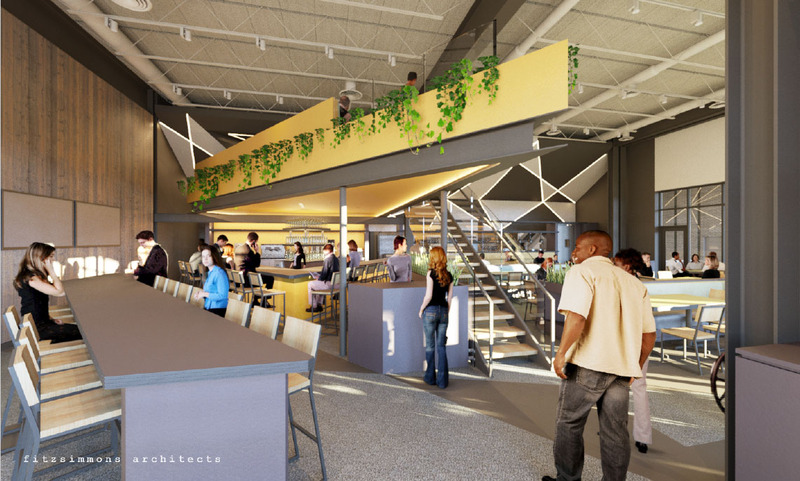 The new Hatch will be between Fuzzy's Tacos and Republic and feature a 2nd level and a patio as well as a breakfast bar. Work is set to start in September with an opening planned for December or January. Hours will be 6AM to 2PM Monday through Thursday and 6AM to 4PM Friday through Sunday. Hatch at Chisholm Creek will feature the same menu as the original.